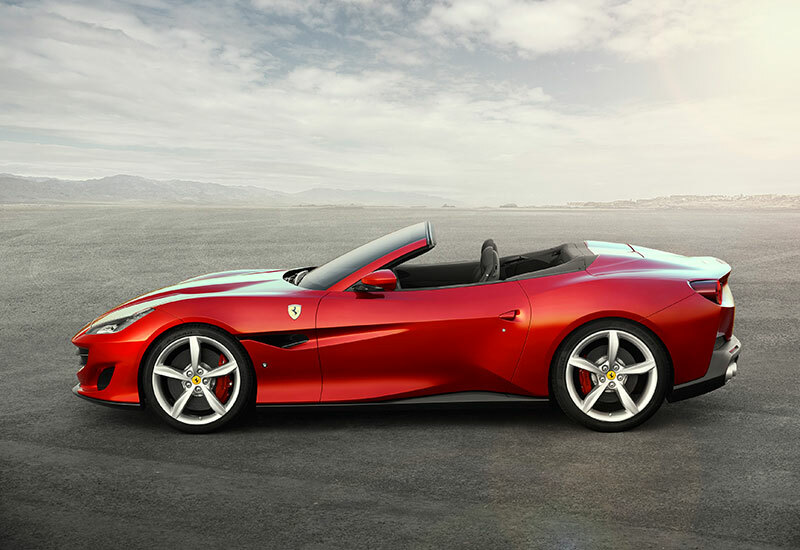 It’s the hard-top convertible that’ll fly well over 300 km/h, equipped with a V8 Turbo you’ll hear way before that shiny flash of red. Eight months after its 2017 Frankfurt Motor Show debut, we are finally graced by the presence of the Ferrari Portofino here in Malaysia. Making its appearance mid-May, this is a GT with near-perfect, 46:54 weight distribution. Its refreshed sheet-metal design tapers into a high rear that covers a surprisingly decent-sized boot. 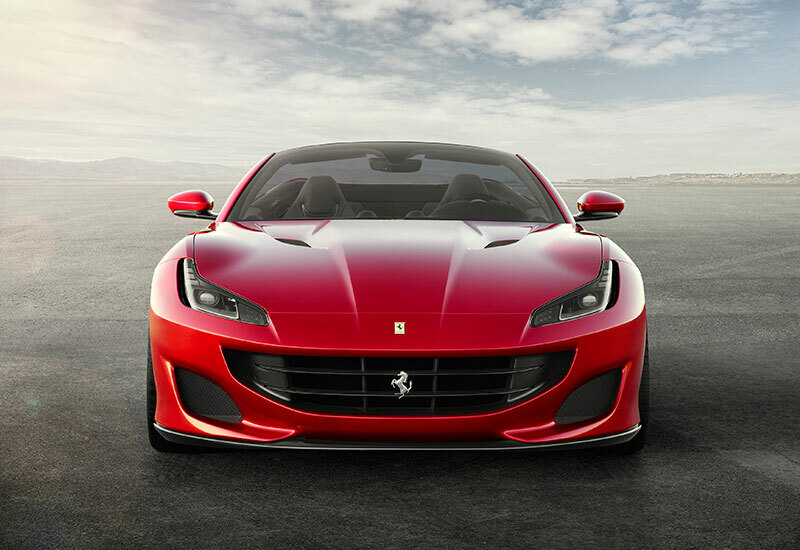 Though certain styling elements may recall the GTC4Lusso or California T, what we saw holds its own appeal among Maranello’s exports. 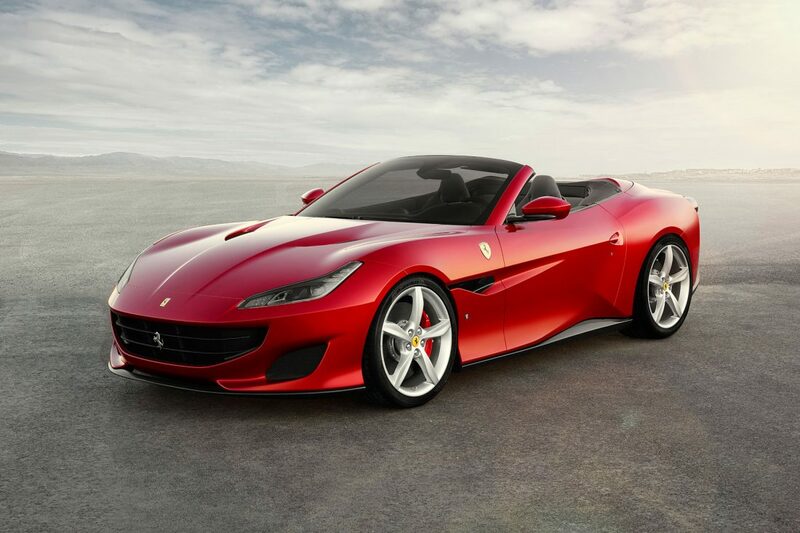 These seven fast facts on the Ferrari Portofino should bring you up to speed. In fact, Portofino is said to be one of the most attractive villages on the Italian Riviera. Like its namesake, the car is a stylish symbol of elegant beauty in daily living. 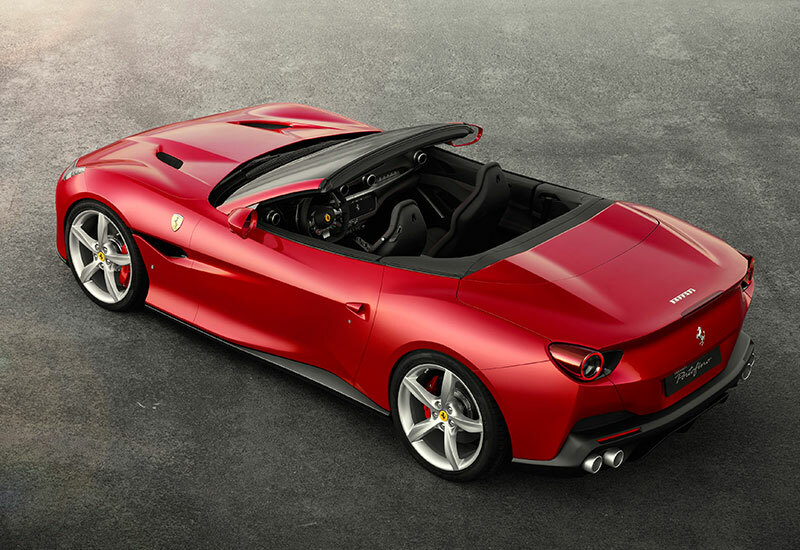 Ferrari Portofino goes from berlinetta coupé to drop-top in 14 seconds flat, churning out 441 kW maximum power – almost 30kW more than the California T before it. This translates to a 3.5-second century sprint and top speed of over 320 km/h. A new wind deflector reduces air flow in the cabin by 30%, which makes for a quieter open-top drive. You’ll hear the Ferrari V8 turbo engine before you turn around to spot the car. When you do, know that the roar comes from the same breed named International Engine of the Year, for the past two years. 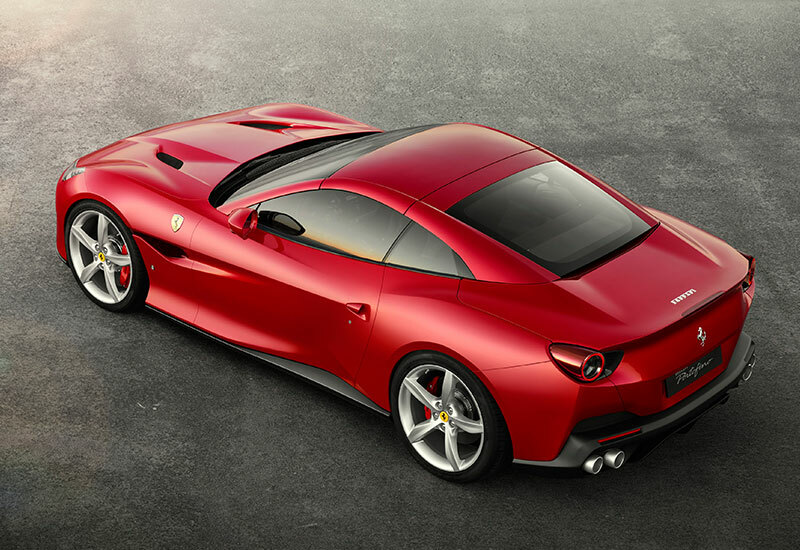 The Portofino houses this engine in an overall lighter body than its predecessor. The result? Faster, more efficient performance, even at high-speed driving. Thanks to latest, third-gen electronic rear differential (integrated with the F1-Trac), the Ferrari Portofino’s mechanical grip and control have been notably improved. Together with the additions of Electric Power Steering and dual-coil technology, it makes for a more dynamic drive that puts response and stability first. 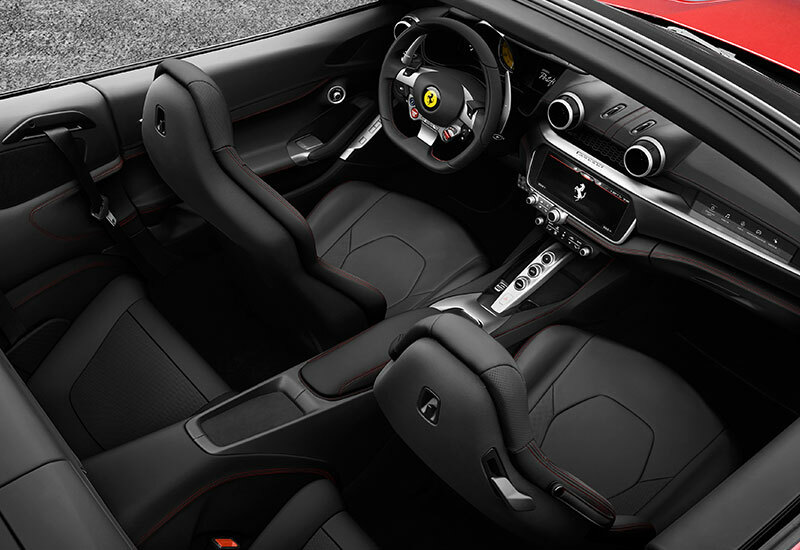 Matched to a seven-speed, F1 dual-clutch transmission, cruising around hills and valleys would be a breeze in a Ferrari Portofino. It’s the sort of beauty you take on countryside excursions – breeze in your hair, picnic basket in the boot, all that jazz. Or so we assume, at least. All bets are off till we get behind the wheel ourselves. 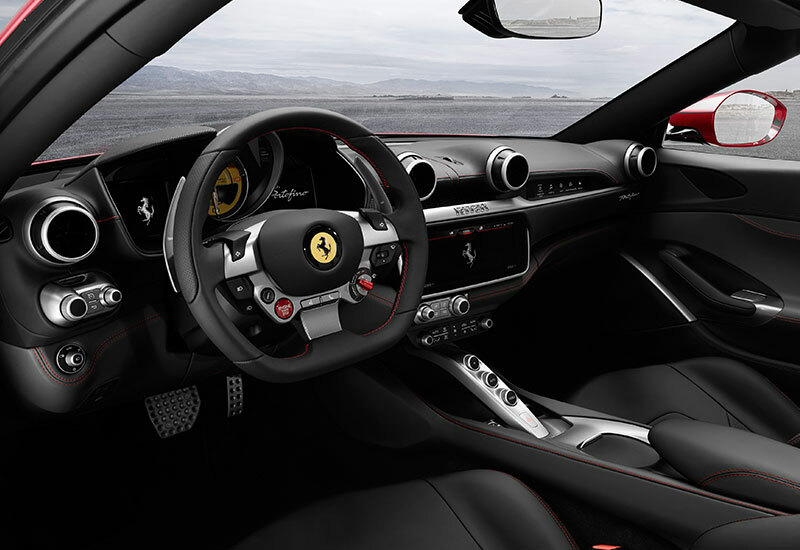 Updates to the steering wheel and 18-way adjustable electric-powered seats are welcome touches to the classically-Ferrari interior. Given its relatively tight two-box configuration, it matters that the Portofino’s new backrest design creates more legroom for passengers at the rear. Another addition on board is the 10.2″ touchscreen display centralising the infotainment system. Convertible driving hasn’t lost its romance just yet, especially if the Italians have anything to say about it. 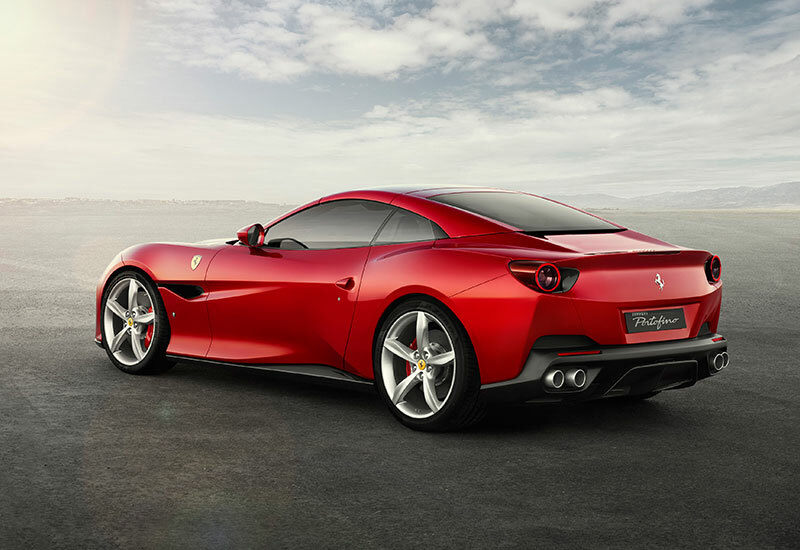 If you intend to recreate it here in Malaysia, the Ferrari Portofino is now available at a cool base price of RM 948,000. Follow all things Ferrari on the Malaysian Facebook and Instagram.  Visit the dealership to check out the latest rides.